Time to highlight your Best Seller of the Week. I was a little surprised when I looked for my best seller this week. I have a 3 way tie! Instead of picking just one I am going to highlight the bundle they are ALL in. 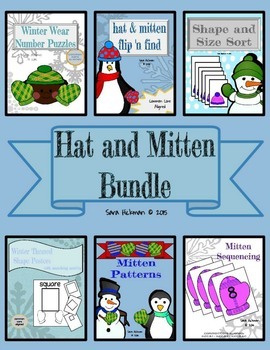 This great bundle has 6 resources for all sorts of math centers and hands on learning fun. In fact we are using items out of this bundle this week in preschool. I am looking forward to sharing with you the product in action. You turn! You can link up 1 paid and 1 free product. 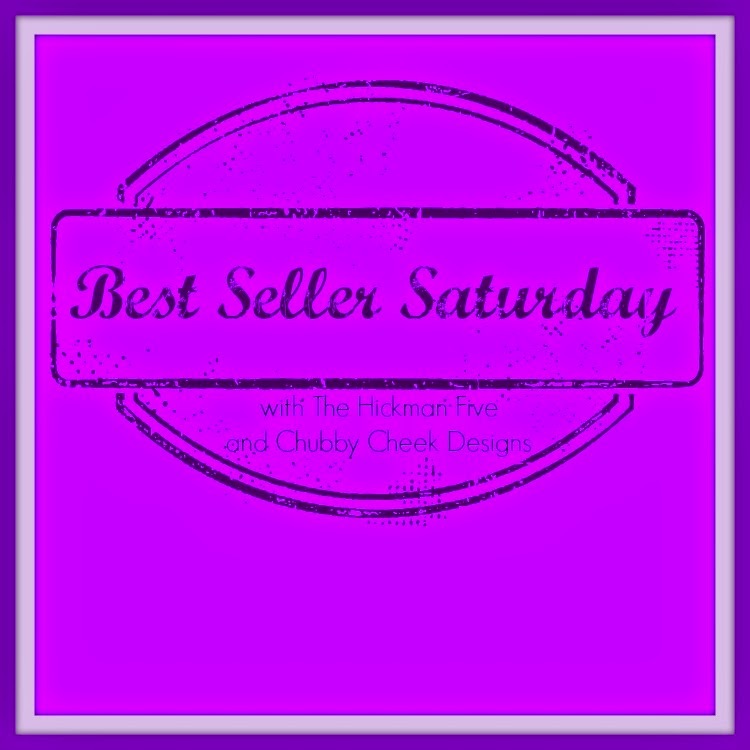 No theme this week, just your best seller of the week.